Mary Joy “Joy” Kattner, age 73, of Port Washington, WI, formerly of Sheboygan Falls, died peacefully Sunday, November 15, 2015 at the Lawlis Family Hospice in Mequon after a lengthy illness. She was born on August 10, 1942, daughter of Fulton and Vera Huss Kolste, in Sheboygan. 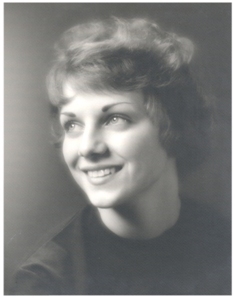 Joy graduated from Sheboygan North High School in 1960. 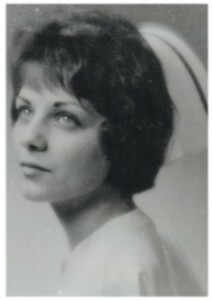 She pursued her nursing career by graduating from Holy Family School of Nursing in Manitowoc in 1963. Joy married the love of her life, Robert “Bob” Kattner of Manitowoc on May 1, 1965 at Holy Name of Jesus Catholic Church in Sheboygan. While living in Sheboygan, Joy was a registered nurse in pediatrics at Sheboygan Memorial Hospital. She and her husband lived in Sheboygan Falls over 20 years before moving to Port Washington in 2006. For many years, Joy was a member of the Blessed Trinity Parish of Sheboygan Falls and its prayer chain, auxiliary member of the Legion of Mary and a member of St. Peter of Alcantara Church in Port Washington. She loved her family, especially her grandchildren. Joy was an avid reader of poetry, Arthurian legends and religious books. She is survived by her husband Bob of Port Washington; her children Cory (Richard) Mosley of Port Washington, Therese (Robert Kelly) Kattner of Madison and Joseph (Antigone Idrizi) Kattner of Waukesha; grandchildren Sawyer Mosley and Norman Kelly; her sister Judie (Donald) Flom of Plymouth, brother-in-law Mark Barta of Manitowoc; other relatives and friends. She is preceded in death by her parents, her son Michael Kattner, her aunt Verna Huss and her sister-in-law Kathleen Barta. Memorial Funeral Mass will be celebrated at 6PM Friday, November 20, 2015 at St. Peter of Alcantara Catholic Church, 1802 N. Wisconsin Street, Port Washington. Reverend Patrick Wendt will be the celebrant. Visitation will take place from 4-6PM Friday AT CHURCH with a 4PM Rosary. Interment Greenlawn Memorial Park, Kohler. 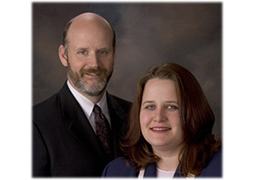 Memorials to Lawlis Family Hospice, 13111 N. Port Washington Rd., Mequon, WI 53097 are appreciated. 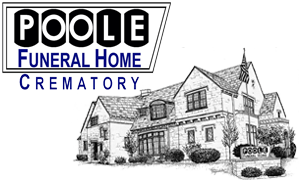 POOLE FUNERAL HOME/Crematory, Port Washington assisting the family. 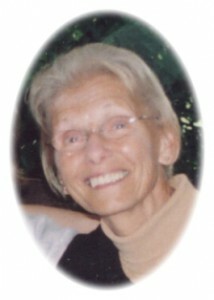 Information and condolences are available at 262/284-4431 or www.poolefh.com. Next Post: Heinen, Joyce J.
I feel so bad that I missed this and am responding so very late. I am sure that this is a tremendous loss to you and your family. Joy was a beautiful person both inside and out and will be missed by all those she touched during her life. My deepest sympathy goes out to you and your family on the loss of Joy. I’ll always remember the great moments we had a few years back. God bless you. Joy certainly lived up to her name. I only knew her from seeing her at Blessed Trinity. She was always so warm and welcoming. God bless you in your loss.